Things are different now. Scientists are able to eradicate love, and the government demands that all citizens receive the cure upon turning eighteen. Lena Haloway has always looked forward to the day when she’ll be cured. A life without love is a life without pain: safe, measured, predictable, and happy. 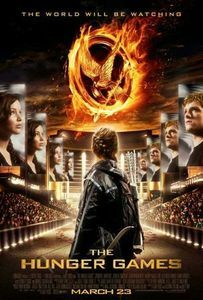 I love this book, it’s definitely one of my favourite novels I’ve read and I’m sure it will be a best seller in 2011! I didn’t know Lauren Oliver but I’ll read her debut novel Before I fall. In Lena’s world, love is a mortal disease and people are cured at 18 years old for their safe. Then, each cured person is paired with another, have children and work without excess emotions. Lena looks forward this day because she’s traumatized by the suicide of her mother, infected by amor deliria nervosa, 12 years ago. She truly thinks to follow the rules and to stay quiet and safe. But when her best friend Hana is in trouble, she goes to rescue her. When she meets Alex, everything turns upside down. This novel is not completely different from other dystopian stories, especially the beginning which is almost similar to Matched by Ally Condie. But the analogy quickly disappears and the roller coaster begins. There is so much emotions in this book! It makes me smile and laugh mostly thanks to Hana who has several hilarious lines. It’s actually a common point in YA novels to have a funny, popular, fierce and loyal girl for best friend, as Vee in Hush Hush or Chelsea in The Body Finder. But the link between Hana and Lena is strong and durable. I especially like Lena’s character. In the beginning, she’s like most heroines, shy, vulnerable and not very brave, blind and obedient. But after falling in love, she opens her eyes and sees the narrow world in which she’s living. She begins to live her own life. She didn’t become a superhero but she takes risks which worth it. Yes, love can hurt and can be dangerous. But love is good, comfortable and healthy too. Indifference and lack of emotions are worst than being overwhelmed by feelings. I love the attraction between Lena and Alex. Alex is strong, brave and at the same time protective and so in love with Lena, it’s so obvious, although Lena doesn’t see it. There are so cute, romantic and sensual moments between them. I’d want to mention Gracie too, it’s the kind of discreet character we don’t really care but which is actually very important and memorable. Wow Frany this review is pretty impressive ! Very good for your second review in english !^^ You progress very fast lol. Lisa say true for this review! Congrats Fran because even me, I see your progress lol. It’s already stressful to write a review about a book you love and even more in another language. Bon je m’en sors pas mal en anglais mais pas autant que toi dc mon comm’ sera en français lol. Bon d’abord pour ce que ça vaut (c’est à dire pas grand chose lol) je suis fière de toi ^^. C’est impressionnant de tenir deux blog et un anglais en plus, c’est vraiment un effort que tu fais et je trouve ça balaise. sinon pour Delirium j’ai super hâte de le lire d’une part parce que j’ai lu les trois premier chapitre et que ça donne vraiment envie, et d’autre part parce que ton avis renforce cette envie. Par contre petit bémol… 2012 pour la suite!!!! Sinon je me doutais que Gracie était importante. Merci! ^^ C’est un défi à moi même de voir si je peux arriver à penser et écrire directement en anglais, et aussi pour améliorer mon anglais écrit. Oh My God ! Awesome review ! I want to read Delirium now ! I’ve to wait until February, because I prefer read this book in french… But obviously, he seems fantastic ! I’m sure most people will love this book! I want Pandemonium so badly! So Delirium… I’ve read this book due to your advice and, well, I liked it. Another love story where love is forbidden but not for the usual reason : because it’s a disease. I think that point of view give a new strength to the book, when other books about love has to fight. I have to say that Lena reminds me of Bella (Twilight) and Rose (Vampire Academy). She reminds me of Bella when she finds herself not very pretty (except after been telling by their lover that they are really pretty), when love makes her really happy and she does everything to be with her lover. And, she reminds me of Rose because of he fight side. She will do everything to be with him, even running away. I thought of Rose also because of her relationship with Hana, the pretty girl everyone likes and also a pretty girl. The writing was easy to read, not boring. 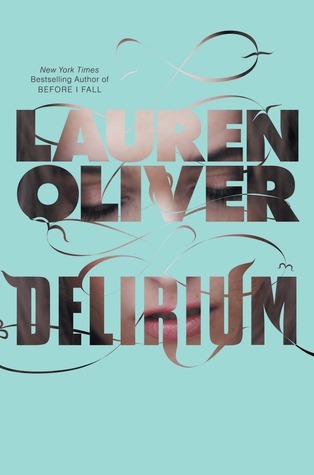 I’m wondering what the following books will be about… I think Delirium can be all by itself. You’re kidding?! The ending of Delirium is excruciating! lol I was so frustrated by it. I want the sequel NOW! I have some theories about the sequel however. loool, no I’m not kidding. When I read the last lines of Delirium, I was thinking “well, now she is ‘safe’, she can love as much as she wants” and Delirium can end here. Let the reader imagines what he wants for Lena’s life. 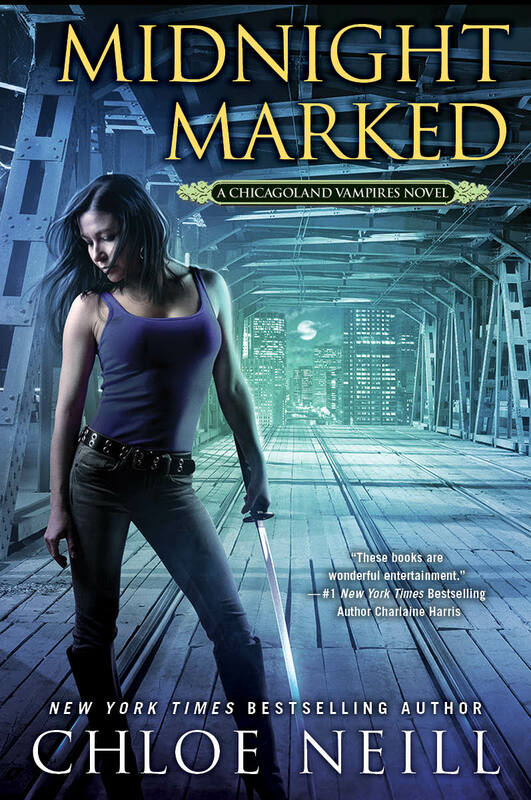 But, I’ll read the sequel because I’m curious about what happen to Lena! so you’re implying that the treatment has a break ? People who has been cured can be cured from the cure? But I’m for the happy ever after ! But I wonder how they will manage to do it ! I have to read again just the end, but for me, Alex is dead, he has been electrocuted… but I hope I’m wrong ! I don’t know exactly what they do in people’s brain but I can’t imagine Alex’s death because there won’t be a sequel if it’s true.